Summertime Marine has a long history of serving the people of Middle East by providing them real fun and amusement. They have highly professional and experienced team of crew that are well-trained in the hospitality service. The company provides executive class private yacht charters which consists of 18 of the best motor and sailing yachts. Whether you want to spend your vacation on the seaside under balmy sky or to enjoy innumerable water activities, Summertime Marine guarantees you an unforgettable experience and a memorable adventure. The company offers complementary pick and drop services on their luxury cars. They provide BMW 7-series for 4 people, Escalade for 6 people, and if you are a group of more than 7 people, you will be provided Toyota Hi-Ace. 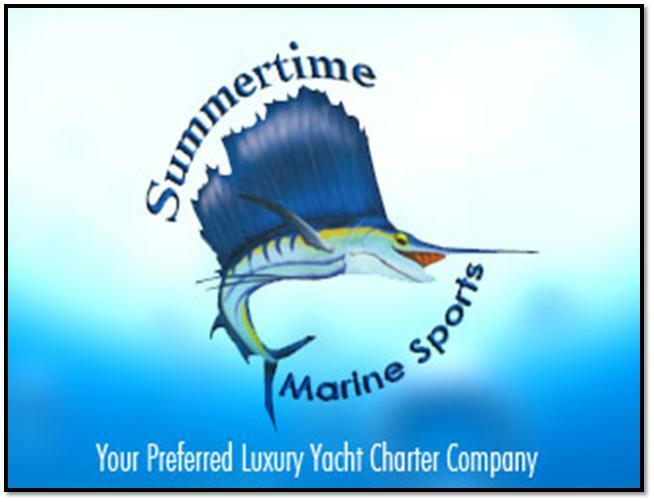 If you are planning to visit Summertime Marine Sports to get their exciting services, you can call them on their contact number mentioned above, or you can email them on admin@summertimemarine.com. World Trade Centre Metro Station 1 is the nearest metro station to Summertime Marine Sports. 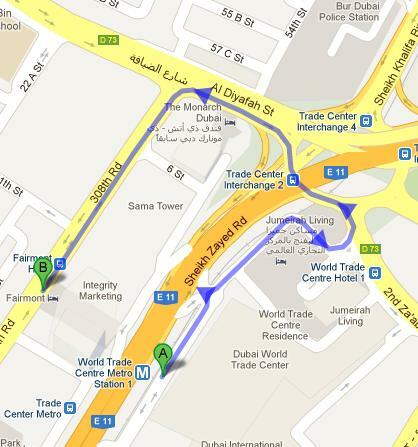 It is 1.7km away and by walk it takes around 21 minutes to reach there. Head northeast and take slight left toward D 73. Now take another sharp left onto D 73. At the roundabout, take the 1st exit and then take slight left onto 308th Rd.